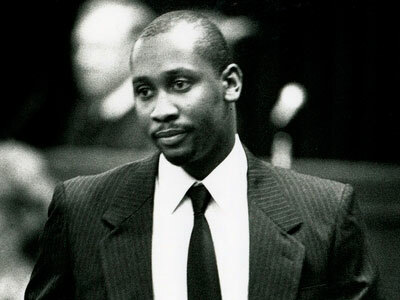 Mobilize Workers Power – Free Troy Davis Now! With the stroke of a pen, on March 28 the U.S. Supreme Court rejected every appeal of Troy Anthony Davis, clearing the last significant legal obstacle in the way of his execution by the state of Georgia. The justices in their togas gave no explanation for their summary judgment. Davis, a 42-year-old black man, was framed by police and prosecutors for the murder of a Savannah, Georgia police officer in 1989, based on the coerced and false testimony of supposed eyewitnesses, the majority of whom have since renounced their testimony. Since his conviction in 1991, this innocent man has been on Georgia’s Death Row. The impending execution of Troy Davis despite appeals on his behalf by leading bourgeois figures, from former U.S. president Carter to the Catholic pope, is testimony to the centrality of the death penalty in upholding police power in the racist American capitalism from the days of slavery to now.